Immigration Lawyer | Grand Prairie TX | The Keese Law Firm, P.C. Cecilia received her Juris Doctor degree from Texas Wesleyan School of Law in Fort Worth, Texas. She is also a certified mediator in conflict resolution. Ms. Keese is a native of Mexico and fluently speaks, reads and writes Spanish. 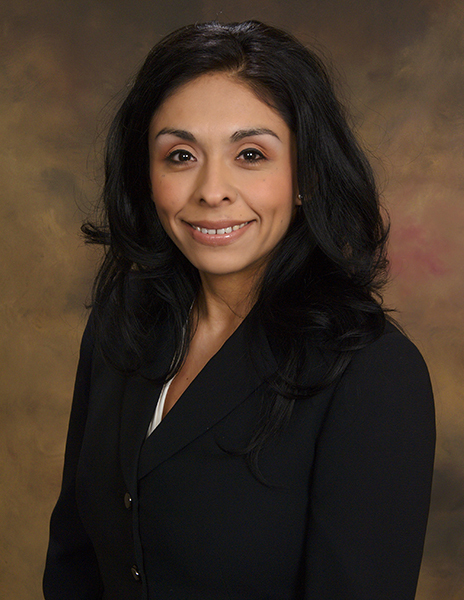 She has many years of experience in the field of immigration and has successfully presented and assisted with cases before USCIS, Immigration Courts, and the Board of Immigration Appeals. She is an active member of the American Immigration Lawyers Association. She has also been a guest speaker on radio shows and seminars discussing the issues of criminal convictions and immigration consequences. Attorney Keese possesses many years of experience in business law matters. She has a Bachelors Degree in Business Management and has represented both small and large business owners and corporations in disputes and litigation. Prior to attending law school, she acquired extensive experience in business management operations and collections. These skills have allowed her to successfully assist business clients such as major automobile floor-plan companies, local car dealers, financial lenders, as well as many other industries. She is admitted to practice in the State of Texas, and is admitted to practice in the United States District Court of the Northern District. She is a member of the Texas State Bar Association and the American Bar Association.